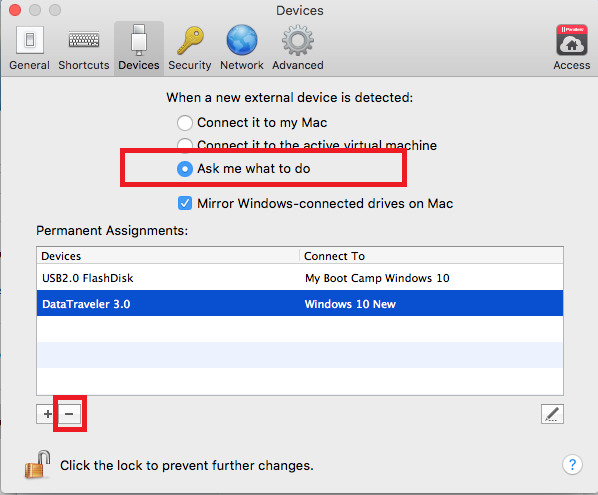 As a first step please read the basic information on how Parallels Desktop works with USB devices you connect to your Mac. Shut down your virtual machine, quit Parallels Desktop and disconnect your USB device from your Mac. 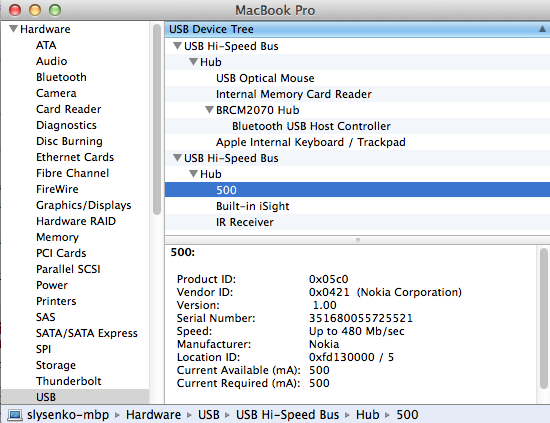 Connect your USB device to your Mac. Locate your device under the USB section. Check whether the device you would like to connect to your virtual machine is listed under Permanent Assignments list. Use "-" button to delete the device from the list. Launch your virtual machine. Once you have Windows up and running go to Devices > External Devices and choose the device you would like to connect to your virtual machine. The new device will now be installed in Windows. To check whether the device got installed successfully go to the Device Manager. 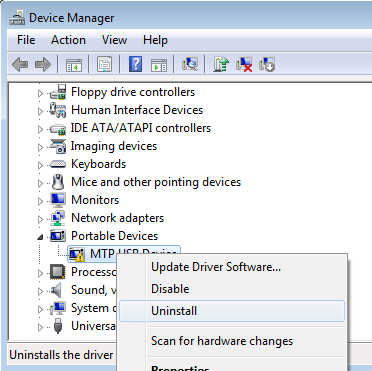 If for some reason the device failed to get properly installed try to delete it from the Device manager and then Scan for Hardware Changes. To learn more about the troubleshooting steps for your specific USB device please refer to the respective device manufacturer. Tell us how we can improve it. Please, fill all required fields. Subscription activation email was sent. You will get an email as soon as the article is updated. If you'd like to cancel the subscription to this article, follow the confirmation link from the email we've just sent you. © 1999-2019 Parallels International GmbH. All rights reserved.